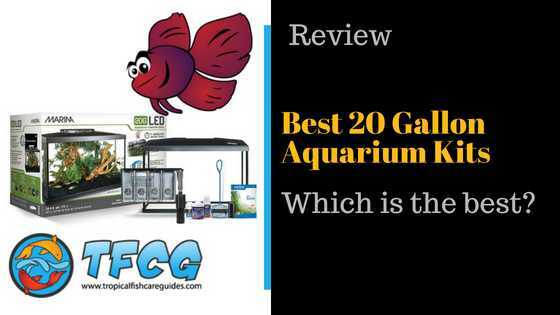 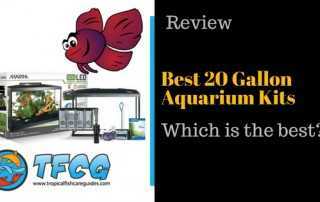 Find the best aquariums and learn exactly how to set them up so you succeed. 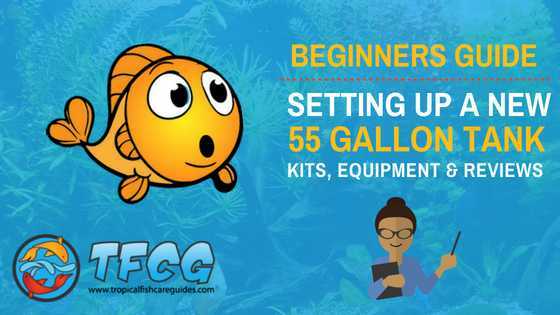 These guides are for beginners looking to buy or set up their first tank. 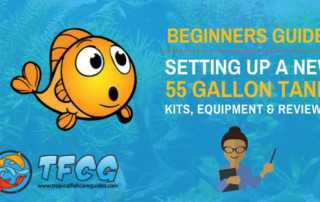 TFCG helps you avoid some of the biggest mistakes when getting started.